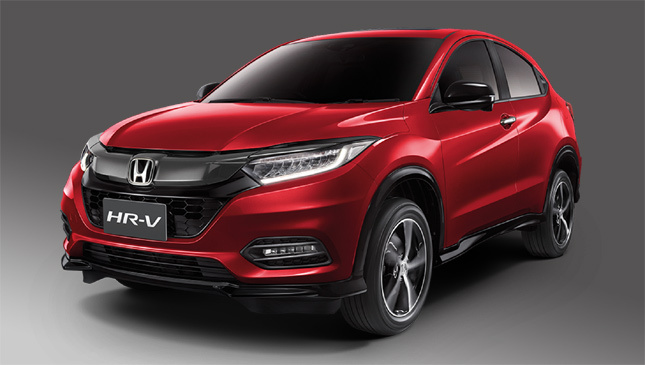 Honda Cars Philippines has announced that the face-lifted Honda HR-V is arriving in the Philippines. The Japanese carmaker has set the local launch of the new subcompact crossover for August 23, 2018, meaning that once again, we are following in the footsteps of our fellow ASEAN neighbor Thailand. Thai-spec units (pictured above), which surfaced late last month, still run on the same 1.8-liter i-VTEC engine capable of 141hp and 172Nm of torque. 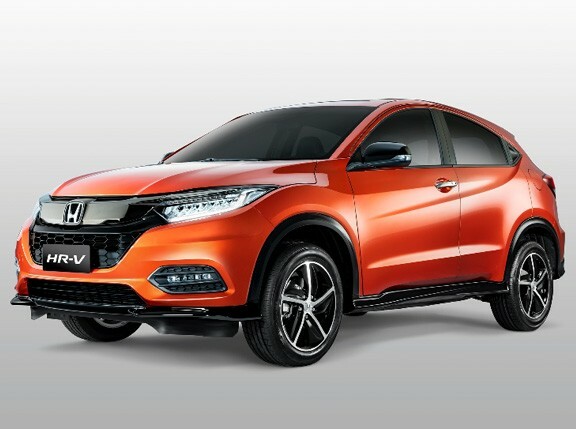 We expect similar figures once the new HR-V arrives in the country. All the changes are aesthetic with new wheels, cladding and other bits, as well as a slightly updated fascia, new LED headlights, and strip-type foglamps up front. So far, that's all we have to go on. 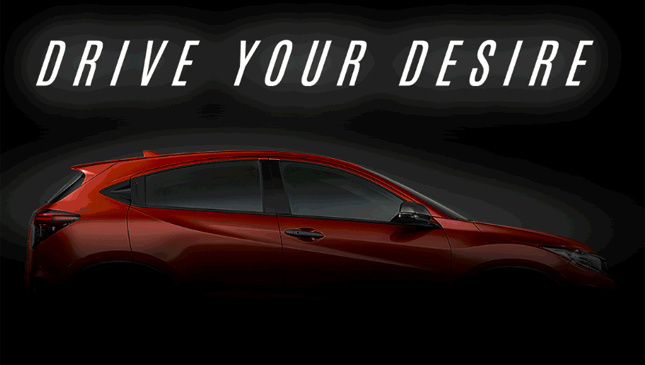 The company's invitation consists of nothing more than a photo of the refreshed vehicle's upper side profile with the words "Drive your desire" plastered on top of it. We'll have to wait for next month to find out more. The last subcompact crossovers to make Philippine debuts were the Hyundai Kona at the 2018 Manila International Auto Show and the Suzuki Vitara in late 2017. 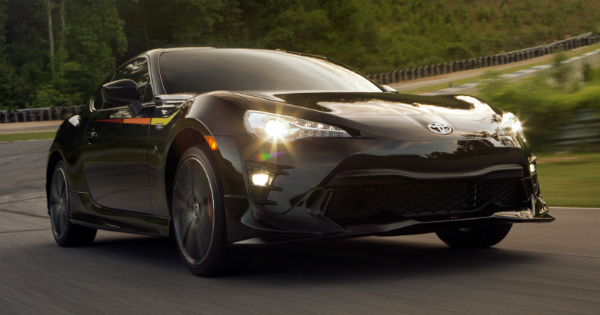 Will any more new additions to the segment arrive within the year?